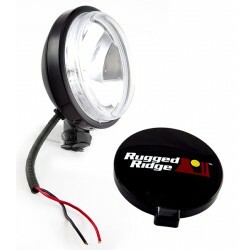 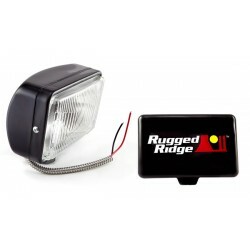 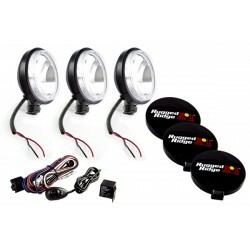 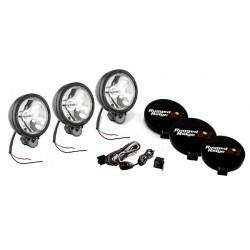 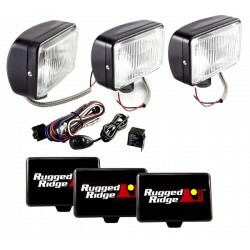 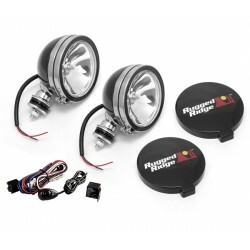 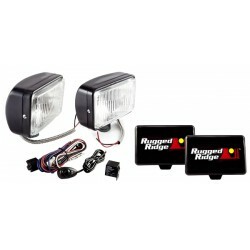 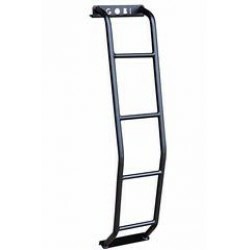 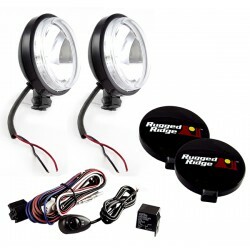 EAD Offroad carries halogen lighting solutions from Rugged Ridge. 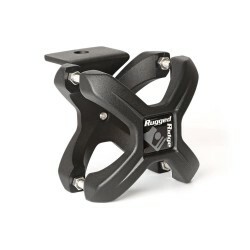 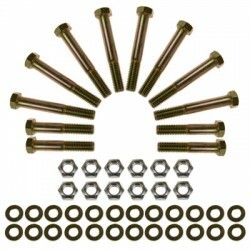 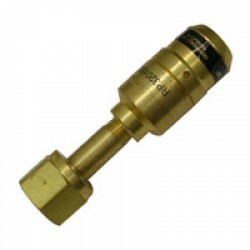 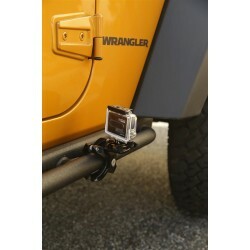 The X-Clamp from Rugged Ridge features “Pivotal Fit Technology,” an innovative and unique adjustment which allows perfect fit mounting to tubes ranging from 2.25” to 3”. 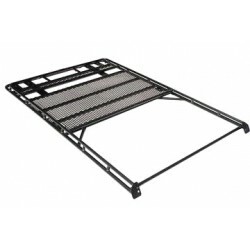 No gaps, no gaskets! 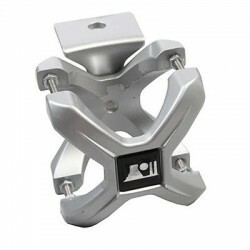 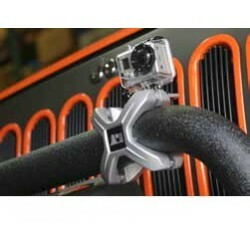 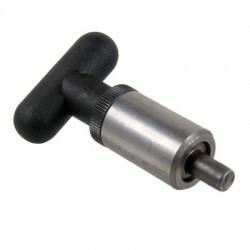 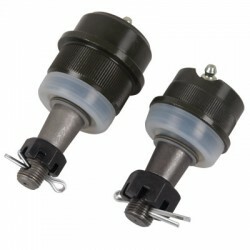 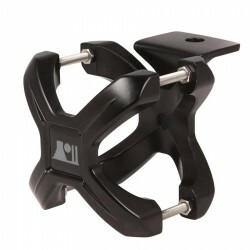 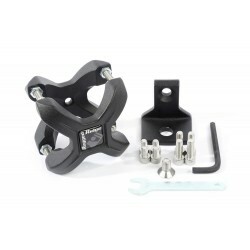 Rotate the X-Clamp to fit your tube, pivot the mounting bracket to the desired position, and then apply the l.. 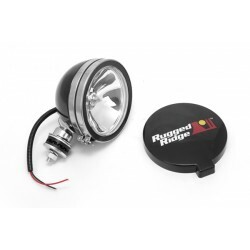 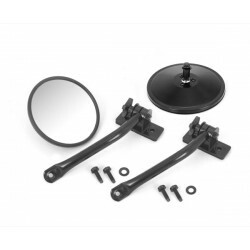 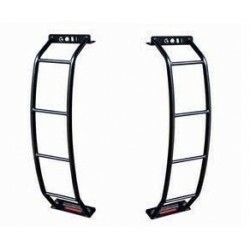 Designed, engineered, and tested to stand up to the rigors of off road use, our lights are constructed with heavy-duty stamped steel housings, and crystal glass lenses set in shock absorbent weatherproof rubber gaskets. 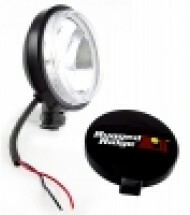 The brilliant 12V 100 watt halogen bulbs slice through fog, rain or snow to help..